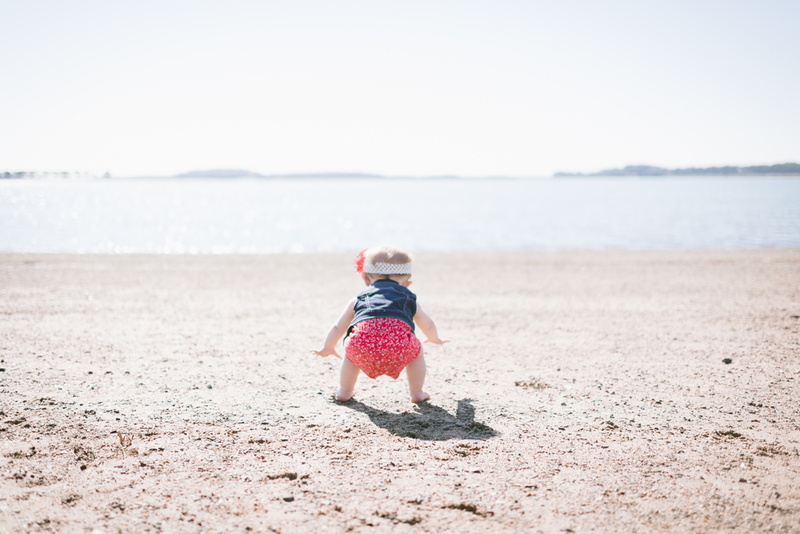 I had so much fun with Avery and her mom Kelly during our session at Castle Island in South Boston. It was to celebrate Avery's 1st Birthday, which is coming up soon! This is the second time I've worked with Avery as I did her newborn photos as well :) Avery is cute as a button and was such a PERFECT subject during the session. It actually was a very easy session from that perspective. Again, I've been working more on getting candid-like sessions so I just really let Avery do her thing! So hopefully you will see Avery 'do Avery' in this blog post and help me celebrate her being a wonderful 1-year old! Happy Birthday girl - I wish you the best in this amazing journey we call life.